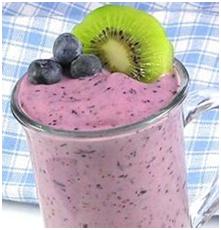 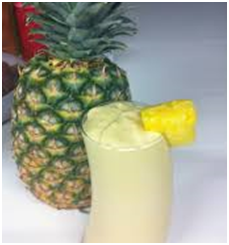 This mouthwatering smoothie recipe made of pineapple, lime, yogurt, and sunflower seeds is rich in fiber and other vital nutrients that also supports proper digestion. 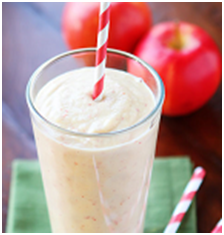 This delectable yogurt smoothie recipe made with Goji berries, apple, banana, and almond milk is packed with all the good for you nutrients to keep you strong and healthy. 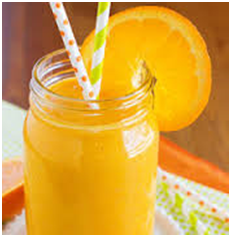 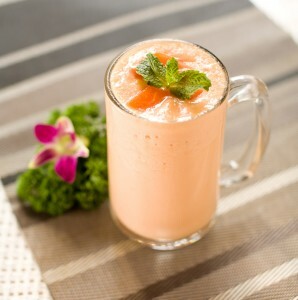 This healthy drink is made with carrot, orange, and yogurt. 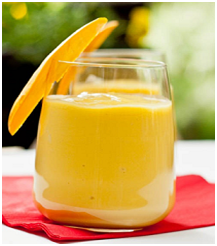 It provides the body with good amounts of vitamin A, vitamin C and fiber which is good for the immune system. 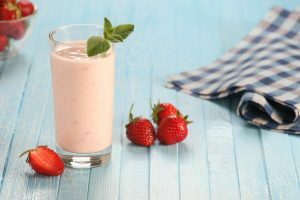 This awesome smoothie with pineapple, banana, yogurt, mint, and coconut water can give you a ton of nutrients and a refreshing feeling especially when taken during hot summer days.